Hot topic in my little town. 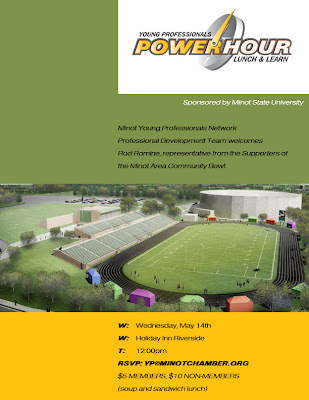 Decide for yourself at the YP Power Hour in a few weeks. Here's the flyer I designed for the event.